I went with The Immortal Life of Henrietta Lacks by Rebecca Skloot. Excellent! I thought of this one as well but I could’t find my copy. I think I lent it to someone who hasn’t gotten it back to me yet. That story made me very sad and angry. I have The Immortal Life, must add that to the list of soon to reads! Terribly emotional read for me, however extremely informative on all levels. Very poignant! Well there is a bit about the thug life he got into but it really is interesting. I would recommend, The Measure of a Man by Sidney Poitier. A very amazing book about a wonderful man. 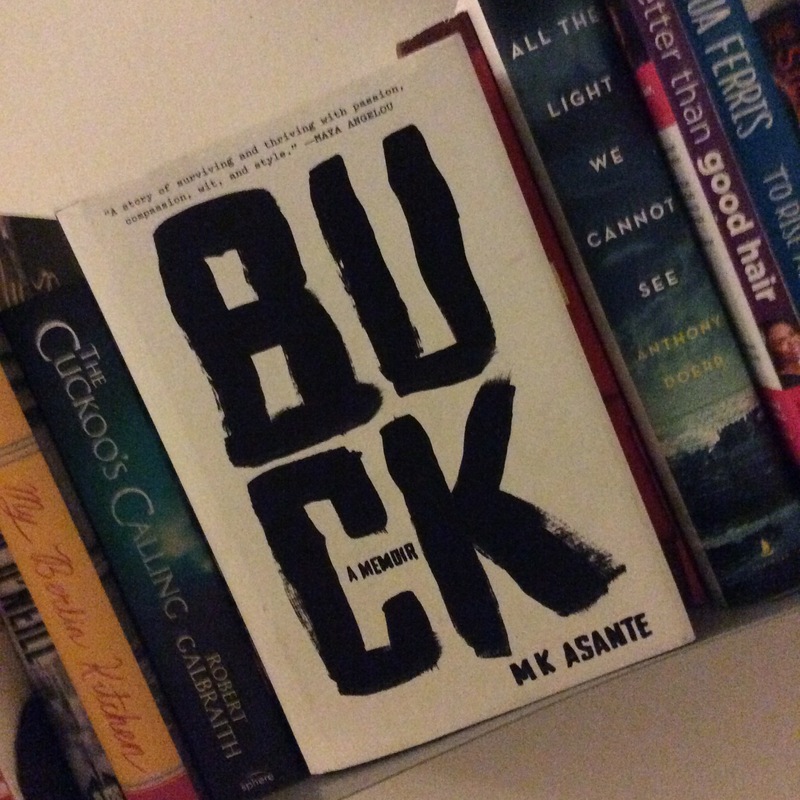 I have never heard of Buck but I am adding this to my list right now. Thank you. Ah the Measure of a Man! That’s on my TBR too but I don’t own it just yet. I might have to make it and Dreams from my Father my next purchases, whenever that will be. Belinda let me know what you decide concerning Wench.